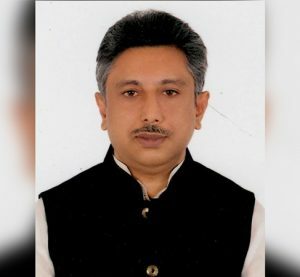 DHAKA:Mr. Nur-e- Alam Chowdhu MP and also the Chief Whip of the National Parliament has been elected President of the Parliament Club, says a press release Parliament Secretariat yesterday. 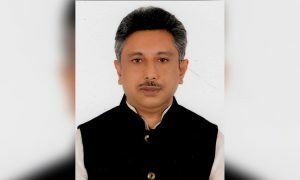 Mr. ABM Tajul Islam, President of the Standing Committee on Disaster & Relief Management Ministry became the General Secretary of it. Earlier on April 3, the 35 members of the executive committee was elected unanimously as there was no contestant in the polls.The executive committee will carry out its responsibility for the next five years. 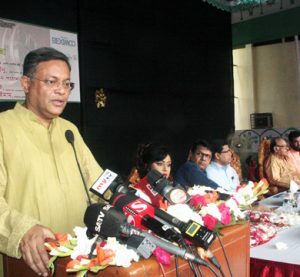 Mr. Shahiduzzaman Sarker, President of the Standing Committee on Power. 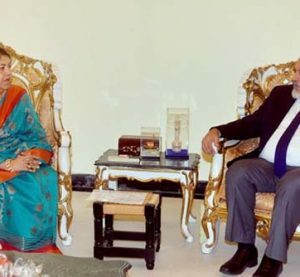 Electricity & Mineral Resources Ministry conducted the polls as the Chief Election Commissioner.